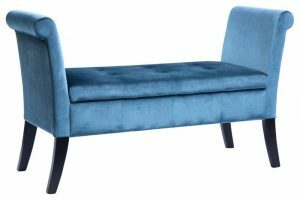 When you want to add a seating that has a small and unique shape in any room, you can get a stool. 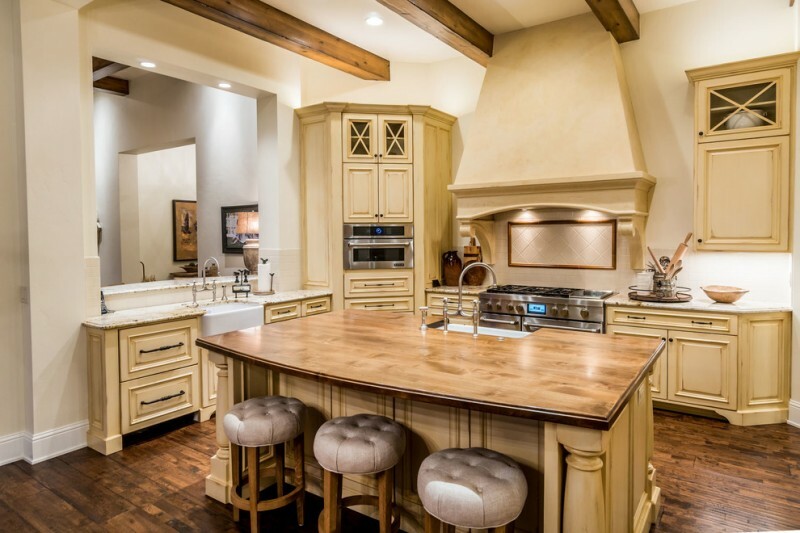 A kitchen that has an island as an additional workspace may need some stools. 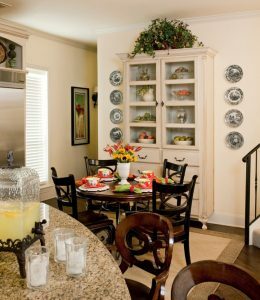 They can make the kitchen become a quick breakfast area with the comfortable stools. A stool can be made of wood, glass, and iron. You should choose some stools that suit the room style with the right material. The wooden stools will give a warm feeling and a rustic touch. The following are some eco-friendly wood stool ideas that will inspire you to get some nice and stylish stool with wooden material for the kitchen. 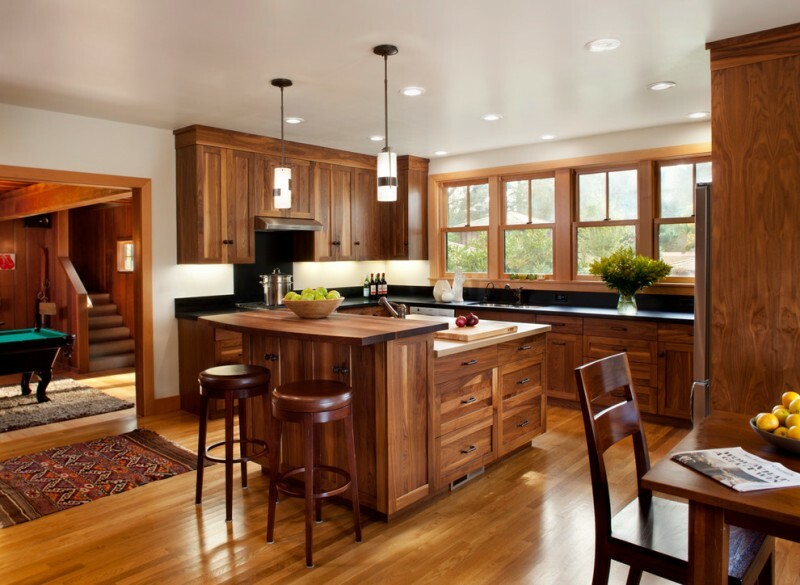 This kitchen features wooden kitchen cabinets, an undermount sink, shaker cabinet, black granite countertop wooden island, wood stools, pendant lamps, windows, and a stove. You can find the warm finish on the hickory cabinets. 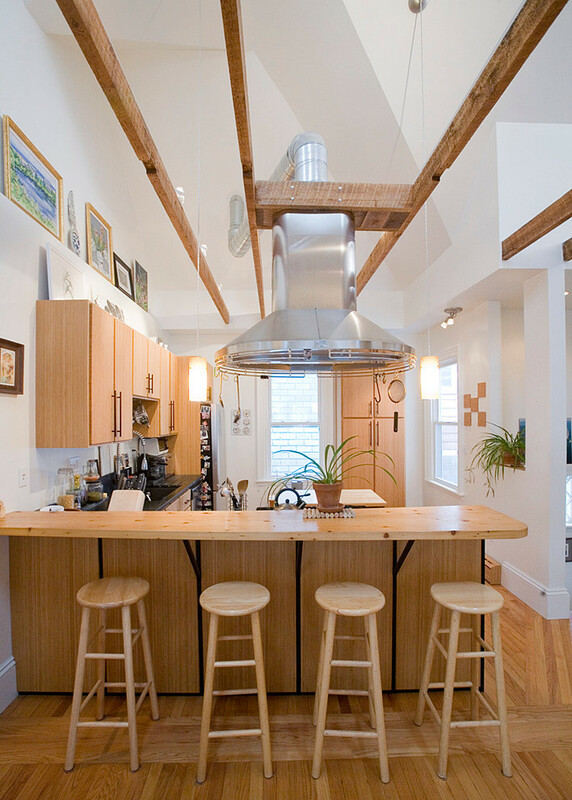 This open kitchen has the combination of some materials. The wooden table is attached to the grey island completed with the lovely wooden stools that you can use to have a nice breakfast in the morning. The wide glass window will let you take a look at the scenery. How the wood stools out of way under the edge of the island counter is nice. The island is bigger than the usual island. 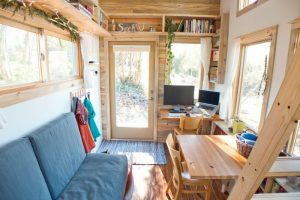 Furthermore, it will give you more workspace in a kitchen. 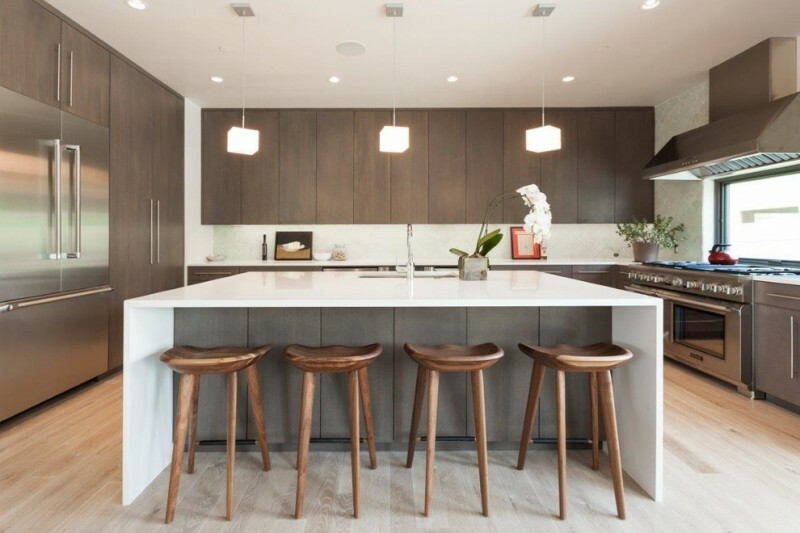 These well-crafted counter stools are everyone favorite. 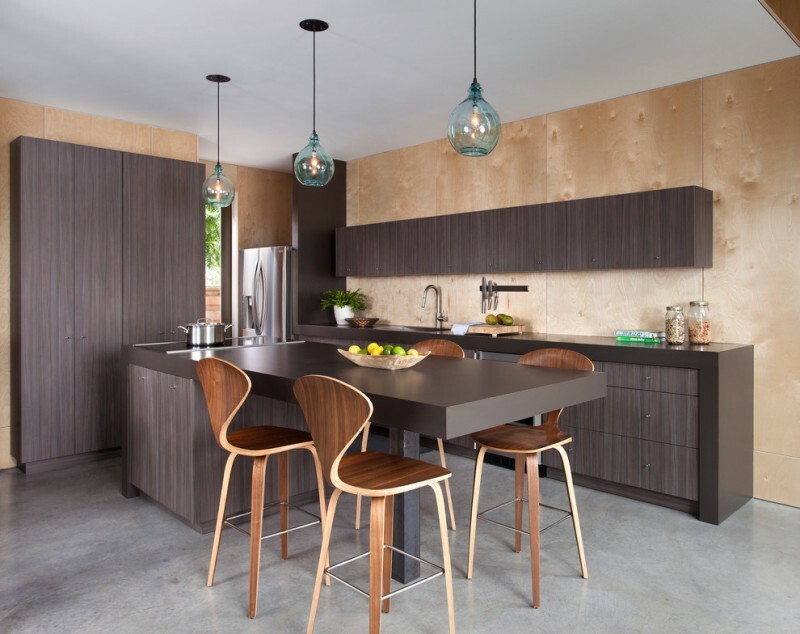 The finishing of these wooden stools brighten the dark kitchen cabinets and island. 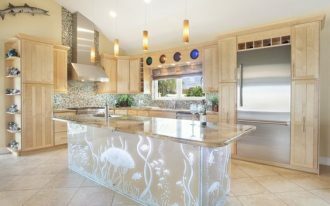 The blue glass pendant lamps are so eye-catching in this kitchen. 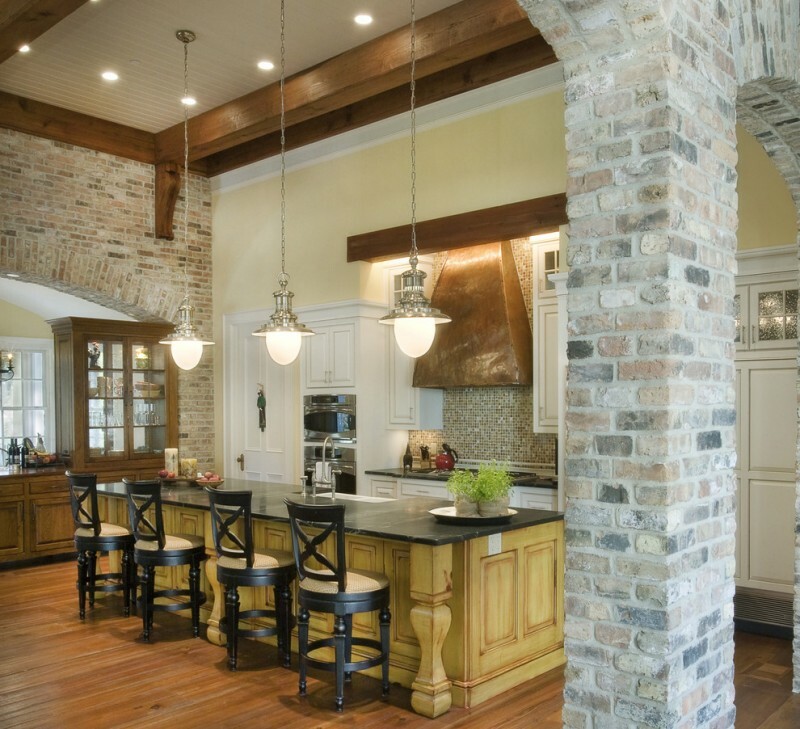 A farmhouse kitchen may be created to have a calming effect and traditional style. The black wood stools with the comfy cushions. The color is really suitable with the black granite countertop. 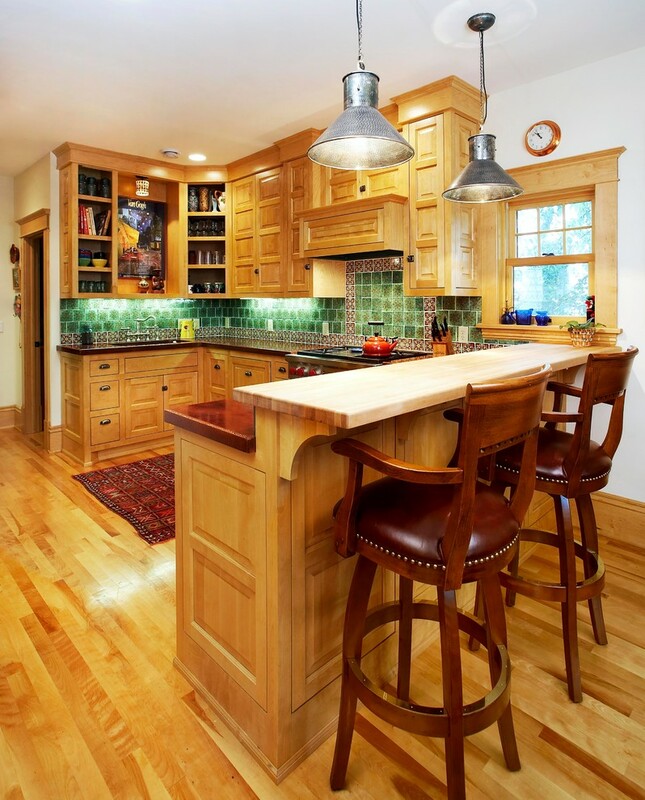 Choose the light wood furniture pieces if you want to have a bright kitchen. 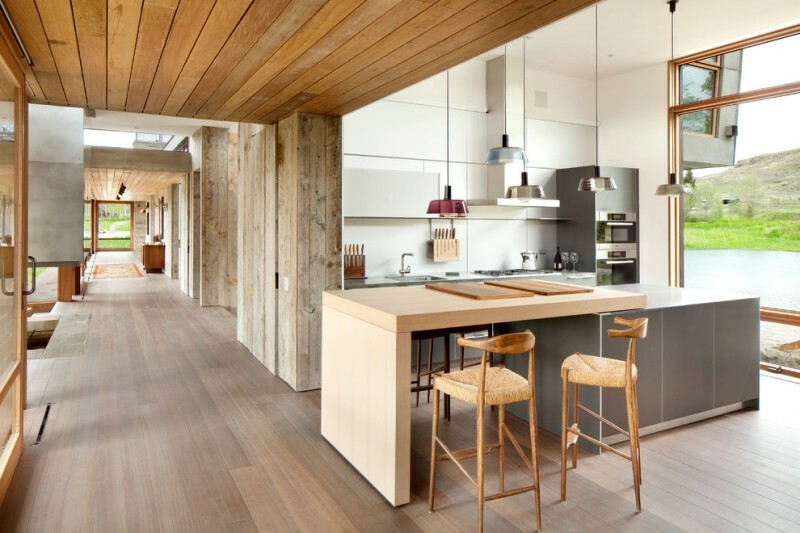 This kitchen has modern minimalist wooden stools and light wood kitchen cabinets. 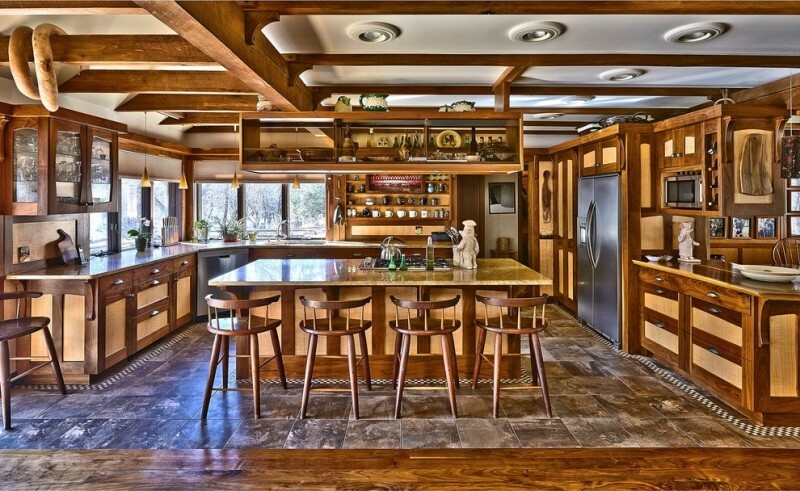 This rustic kitchen has wooden kitchen cabinets, a kitchen island, and wooden stools. These wooden stools are topped with tufted cushions. You will absolutely love the way the wooden stools fit underneath. 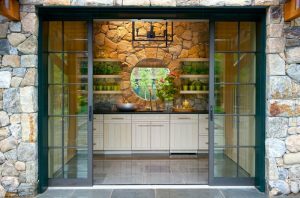 Cascade Builders & Associates, Inc. These wooden stools look so artistic. 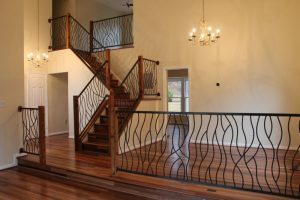 They are Honduras Mahogany with the Ash spindles. The stools are carved with the curved back. The curved back will make it more comfortable to sit. The white ceiling and grey floor tiles are pretty nice in this craftsman kitchen. This is an inspiration of a white kitchen with blue accent table and wooden stools presence. When you have white kitchen cabinets you should choose an interesting backsplash such as the gray subway tile backsplash. The brown leathered cushion of a wooden stool will make it more classic. The green backsplash tile will be a unique feature in this kitchen.